Skylanders: Swap Force is not revolutionary. It does, however, capture the magic of the first two installments and refines them to retain the experience while advancing the series to better plains. To me, this is an accomplishment many developers overlook. 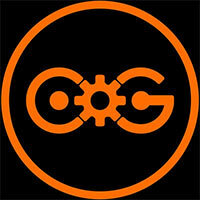 Too often, we have sequels that try to bring the game to the next level, and they falter in one area or another. 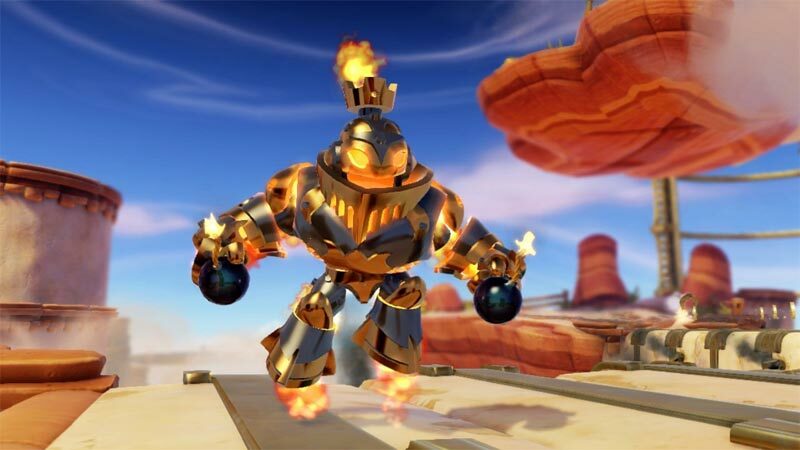 Skylanders: Swap Force is the rare type of game that takes all of the elements from previous series entries and improves on them at every turn. Veterans are bound to love this new title, but it also serves as a perfect place to start for those new to the series. With tight controls, dynamic characters, beautiful presentation and incredibly fun gameplay, it’s little wonder that the series has come as far as it has in such a short amount of time. 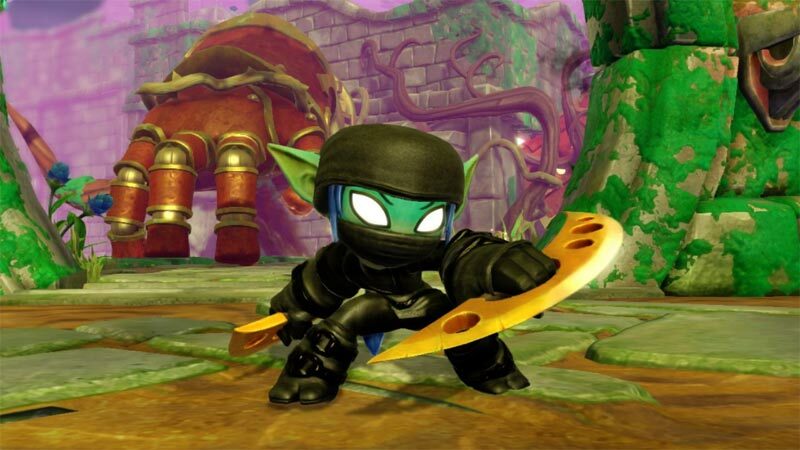 Skylanders Swap Force adds lots of things that are sure to please fans. 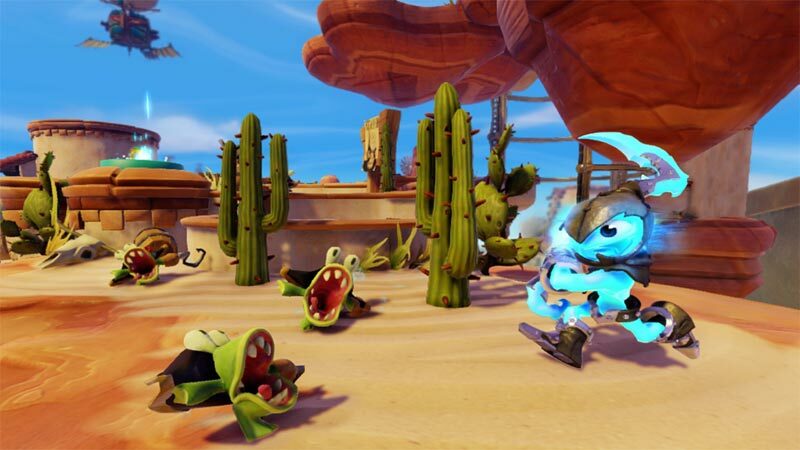 The swappable Skylanders and new challenges are smart, and the story is as funny and charming as ever. I particularly like the way the writers build on the epilogue of the previous game. More than anything else, Skylanders is just fun – but to get the most out of it, you'll end up paying the price of the game a couple times over. Skylanders SWAP Force is a great game, especially when you consider it’s a title that is really geared for kids, but adults will be hooked as well. Activision and Vicarious Visions could have just used last year’s game engine, added a new story and released it as a new game, but they didn’t. They have taken the existing franchise, added a new twist (swappable characters), upped the visuals and sound, and made a game that is better than those before it. Skylanders SWAP Force has a lot of content to cover. This game is jam packed with things to do, and as long as your collection keeps growing you’ll find more and more things to to occupy your time. The main problem is the cost of growing your collection. Still, with the starter pack alone, you have a game that is polished, smooth, and a lot of fun to play. There are a few annoyances with multiplayer balance and the baffling flying issue, but all in all, Skylanders SWAP Force is a fun game that you shouldn’t turn your back on if you have the cash. It’s very easy to dismiss the whimsical art style, collecting and platforming as a game for kids, but dig a little deeper and you’ll find a lot to like about Swap Force. Skylanders will be an influential series in years to come and successfully combines real world collectables with a fantastic platformer to deliver a rich and engaging experience. Skylanders: SWAP Force es un título divertidísimo, lleno de posibilidades y que invita a ser rejugado una y otra vez con cada Skylander que caiga en nuestro poder para descubrir nuevas zonas secretas. La jugabilidad es muy rica y variada, el control es magnífico y encima técnicamente no está nada mal. Teniendo en cuenta que se trata de un juego orientado para los más pequeños, pensamos que roza el sobresaliente, así de simple. Ojalá todas las producciones diseñadas para los más infantes fueran así de extraordinarias. 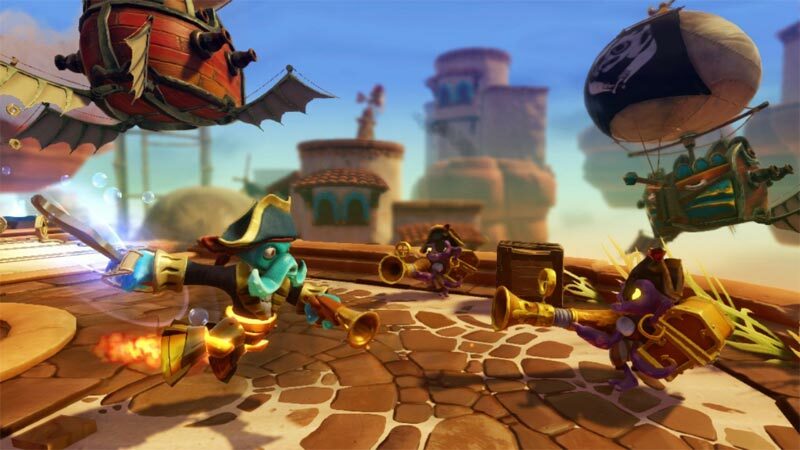 Dies ist das bisher ausgereifteste Skylanders-Abenteuer. Zwar ist an einigen Punkten immer noch stark zu spüren, dass Bezahlschranken aufgebaut wurden, die zum Kauf neuer Figuren anregen sollen - doch die betreffen vorrangig Neueinsteiger. Veteranen werden nur mit den für die "Austausch-Figuren" vorgesehenen Herausforderungen von der Komplettierung abgehalten - und dieser zurückhaltende Ansatz hat sich schon bei Disney Infinity positiv bemerkbar gemacht. Le jeu gagne ainsi en variété avec des centaines de combinaisons qui risquent de ravir les plus jeunes joueurs, ce qui implique d’acheter d’autres figurines pour éviter une trop grande frustration. Dommage cependant que l’aventure reste assez linéaire au final, même si des efforts dans le gameplay ont été apportés. Toujours est-il que Skylander : SWAP Force reste l’épisode le plus intéressant de la série. 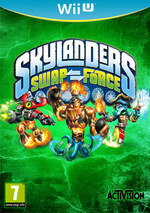 Skylanders Swap Force é mais uma entrada digna de registo na série. Não traz elementos revolucionários, mas introduz várias novidades relevantes. Com os novos bonecos vêm novas possibilidades e a opção para saltar é sem dúvida positiva para a jogabilidade. O grande problema volta a ser a necessidade de investir avultadas somas de dinheiro para usufruir do potencial máximo do jogo. 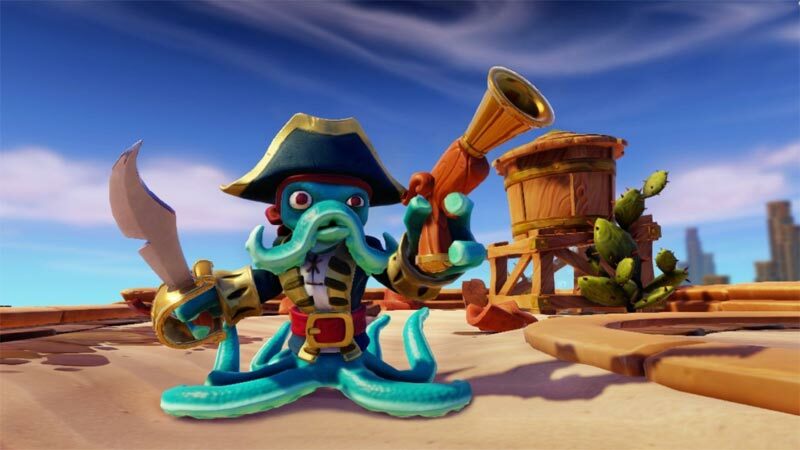 Sammantaget är Skylanders: Swap Force ett synnerligen välgjort actionspel vars kvaliteter är uppenbara. För den som lyckas motstå ett allt för överdrivet figursamlande är det till och med väldigt mycket spel för pengarna. Till nästa års oundvikliga uppföljare önskar jag mig en förbättrad kamera, en rejäl minskning i irriterande avbrott och figurer som går att dela i tre delar - Skylanders: Tri Force!